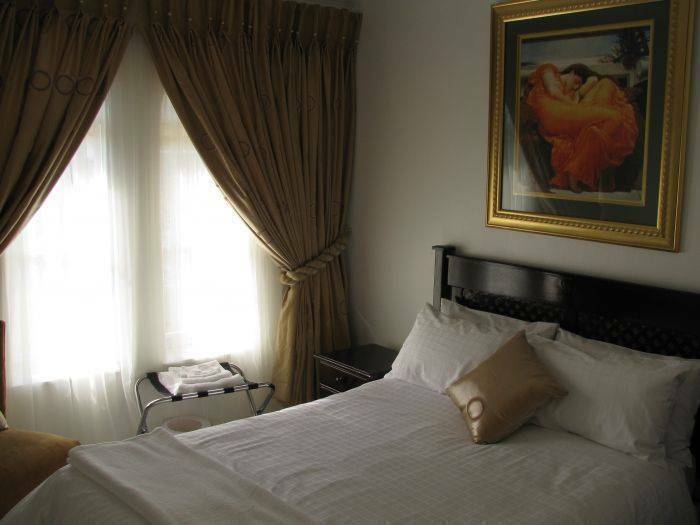 Bruno comfort suites is a charming bed and breakfast which is in close proximity to various recreational places in Johannesburg ideally located the guest house serves a perfect base from which to explore sights, sounds and attractions including the renowned Monte casino. 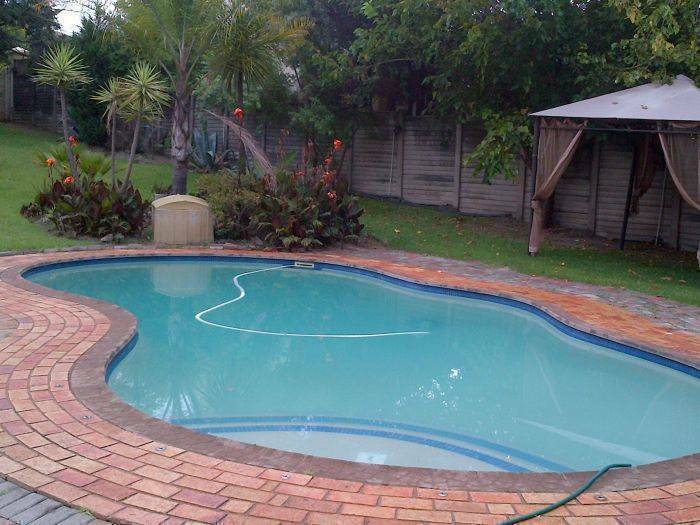 The guest house is surrounded by a wealth of public transport networks. all our rooms are fully en suite except the double rooms. 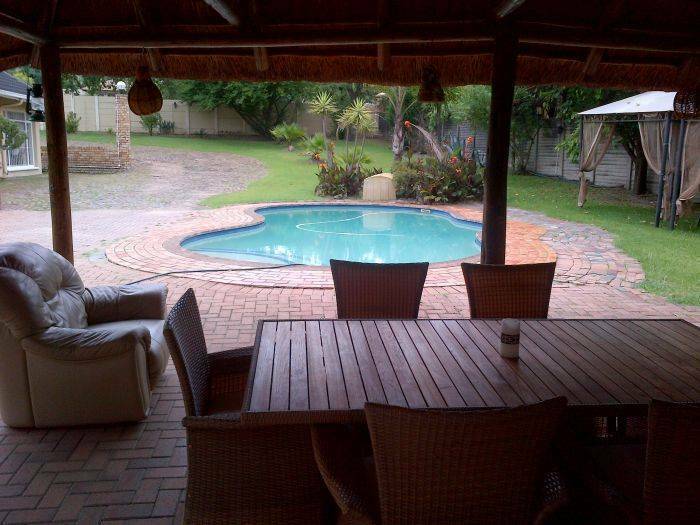 as well as high speed wireless internet access. to ensure guests enjoy every comfort there is a mini bar in all our rooms we also offer complimentary breakfast. 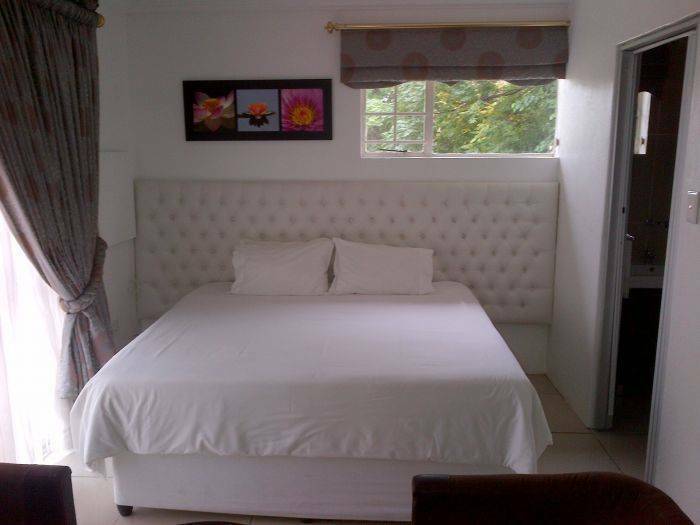 our rooms is equipped with 32inch LCD televisions with dstv cable channesls. house keeping is offered all guestrooms are non smoking the bar area is provided for smokers. 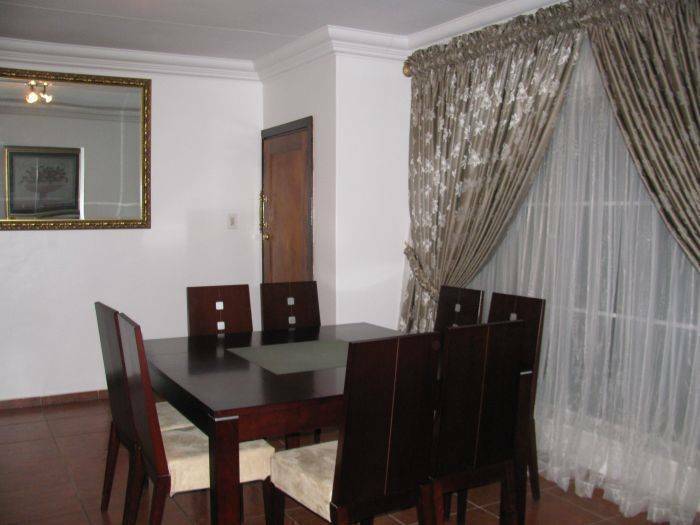 accomodation, venue rental for events, private meetings, parties etc. continue past the rivonia and william nicol offramps and then take malibongwe drive old hans strydom drive offramp. turn right over the highway and follow the directions to lanseria, continue through two traffic lights and at the third traffic light turn right into president forsche, on president forsche pass two traffic lights at the T=junction take a right. Gp garage will be on your left, olivedale clinic will be on your right, once you have reached the traffic lights at all saints shopping centre, turn left into pritchard street, continue past the first stop street no 76 will be on the right hand side.